This is like the soul of any toll free number as it helps the customers monitor, analyze and track all the incoming calls. With the help of this panel, customers can know which time of the day most of the their clients’ are calling them. 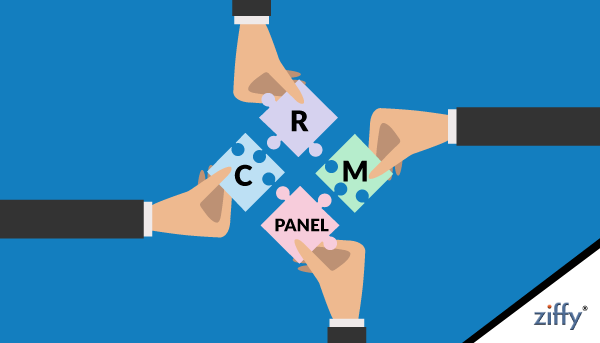 CRM is an acronym that stands for Customer Relationship Management that helps in custom retention and improve your relationship with customers. But, do you know when you buy a toll free number you are provided with a comprehensive CRM panel which can help you manage all the database of the incoming calls and hence helps in managing your business communication smoothly. You lack a proper channel to manage inbound calls and lose leads. CRM panel can be used to see all the answered, unanswered and missed calls. As a subscriber, you can gauge all the vital statistics like at which time most of the customers are calling you. You lack insight into your customer’s’ preferences. The panel can also be used to take customers’ remark as feedback which in turn improvise services and enhance sales. To maintain reporting system is a tedious task for you. With the help of CRM panel, you can manage all the vital data, analytics and statistics which in turn lets you save tons of paperwork and other vital resources. You lack manpower and cannot be present physically at office. Without being physically present at office, you can keep track of the calls and callers. You want transparency of the bills paid by you. Save Money! Save Efforts! Save Resources by automating the Thinking different means being a winner. You can see each and every details of the pulse rate, talk time etc. and can know for what you are paying. It is a good idea to have all customer interaction data centralized in one database, because it saves you expensive data management time. It also means all your teams can see all data in relation to an individual or a group of your customers. This speeds up the decision-making process and your employees can organize themselves better according to the hard data: knowing which leads are hot or cold allows them to take appropriate action, focusing their energy in the right direction.